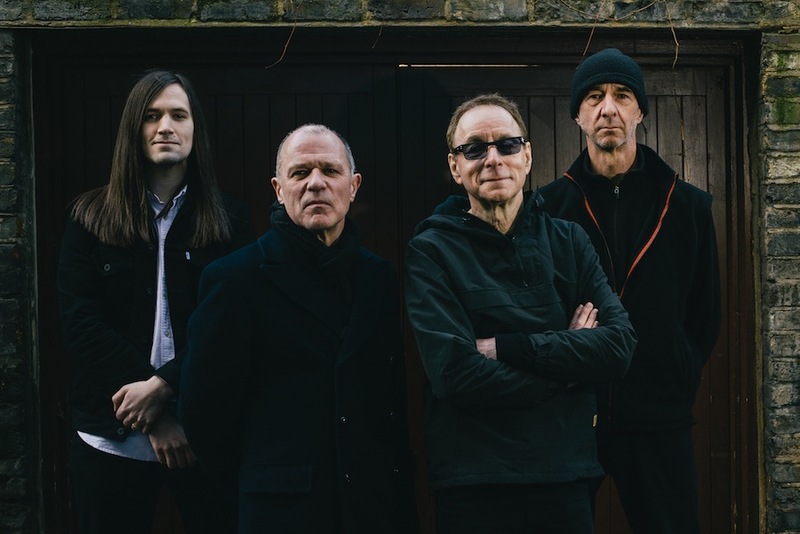 WIRE announce new album & share first single! ‘Nocturnal Koreans’ due April 29th via pinkflag! UK dates this March & ATP show this April! Following the release of their self-titled album last year, Wire return with news of a new mini-album ‘Nocturnal Koreans’, due April 29th via pinkflag. The band are sharing the first single & album titled track online now. Lead single ‘Nocturnal Koreans’ is striking in its diversity, the band fluently negotiating an expansive stylistic range, from immensely catchy pop to ambient introspection and beyond. 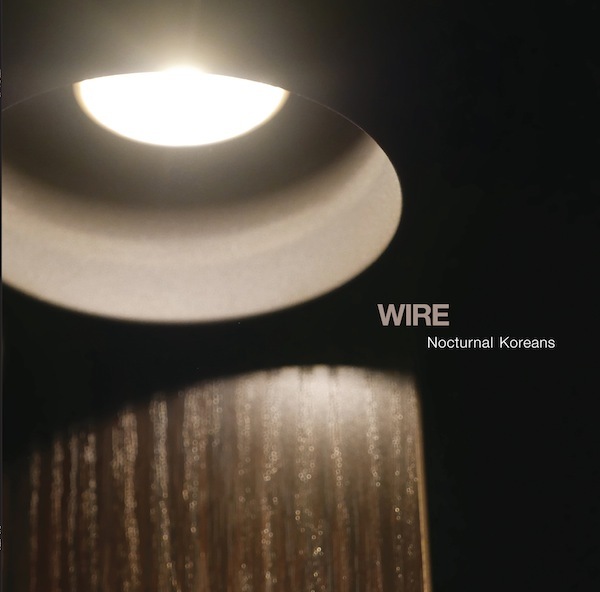 Chronicling a sleepless night that Wire spent in a seedy Boston-area hotel on their 2013 US tour, the title track‘Nocturnal Koreans’ is the kind of charging, urgent tune that’s always been Colin Newman’s forte. Having completed a preliminary round of work on their eponymous 2015 album at Rockfield Studios, Wire found themselves with 19 tracks. Among them, there was a critical mass of 11 aesthetically unified songs, which made up the WIRE album. In typical Wire fashion, however, the remaining material was something other: it had the sound of a band already moving in a different direction, beyond the album project in which they were engaged at that time. These tracks were the basis for Nocturnal Koreans. The difference between the two clusters of work birthed at Rockfield has its roots in discrete approaches to the studio process itself. “The WIRE album was quite respectful of the band,” explains Colin Newman, “and Nocturnal Koreans is less respectful of the band—or, more accurately, it’s the band being less respectful to itself—in that it’s more created in the studio, rather than recorded basically as the band played it, which was mostly the case with WIRE. A general rule for this record was: any trickery is fair game, if it makes it sound better.”Nocturnal Koreans emphasises studio construction over authentic performance, using the recording environment as an instrument, not just as a simple means of capturing Wire playing. After Rockfield, the band reconvened at Brighton Electric studios to contribute additional parts, and the work was then further honed and developed by Newman at Swim studio. Although it’s become de rigueur to talk about Wire’s capacity for self-reinvention, that’s never the whole story. Certainly, the impulse to pursue fresh ideas with each phase of work is buried deep in their artistic DNA, but they’ve balanced that commitment to the new with a core character and attitude that’s always at some level recognisable as Wire—without being reducible to a formulaic sound. It’s this enduring dialectic that gives Wiretheir unique status as a long-established band that continues to forge ahead with original music: always unmistakably Wire but always reimagined and reframed with each successive project. 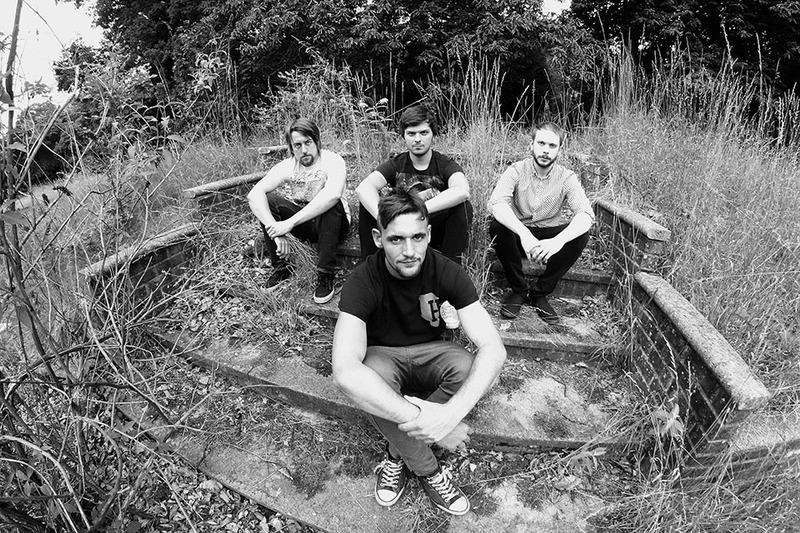 The tracks “Internal Exile” and “Numbered” encapsulate this dynamic. The latter kicks off in vintage Wire mode with rigid, staccato insistence, but quickly moves through the gears to motor forward on a neo-kosmische glide driven by guitar arpeggios and Harmonia-esque synth. There’s a key, of sorts, in the lyrics: Newman playfully gestures to past glories (“You think I’m a number / Still willing to rhumba”) but refuses to rest on them for an instant (“As if I care”). The synthetic, waltzing gait of “Internal Exile” channels the spirit of underappreciated ’80s Wire (think: “The Queen of Ur and the King of Um”), but relocates it in a broader organic landscape, intriguingly fleshed out with Matthew Simms’s lap-steel guitar and, for the first time in Wire’s history, trumpet. 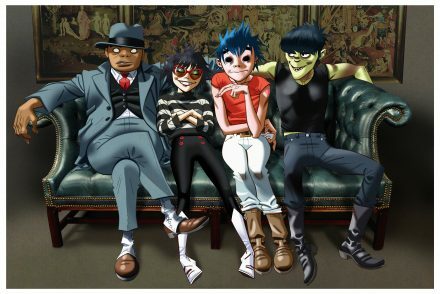 Here, the band looks backwards and forwards simultaneously, all the while managing to avoid joining “the queue of future has-beens”mentioned in Graham Lewis’s lyric. It’s been almost a decade since Wire reemerged from their post-Send hiatus, during which—not for the first time in its history—the band appeared to have run its course; in the intervening years, over four albums, they’ve enjoyed a late-career creative-growth spurt, settling into an inspired, industrious new lineup. Nocturnal Koreansis another unambiguous statement of how far Wire have come since 2007, a timely measure of a band in rude health, still brimming with ideas, imagination and energy.